Welcome (back) to Camp Yavneh! What a special summer your children are about to experience. 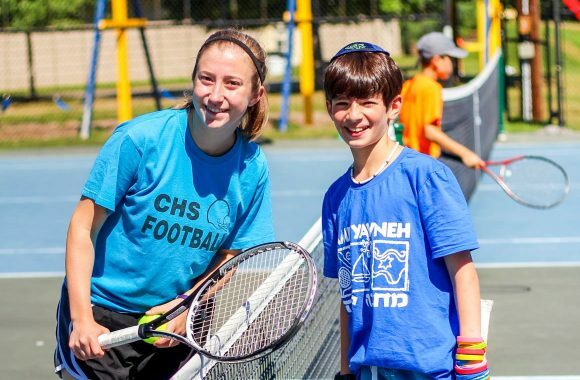 Within the camper handbook, you will find information on how to make your child’s time at Camp Yavneh as enjoyable and memorable as possible. Please refer back to this handbook often and use it as a guide. Camp Yavneh is committed to striking the right balance of recreational, educational and social programming for our campers. 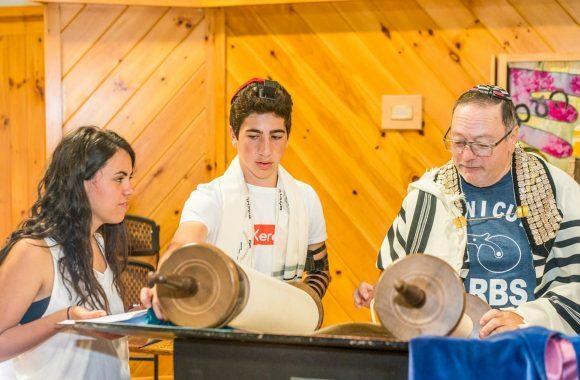 We strive to create the ideal Klal Yisrael Jewish environment where campers and counselors from all backgrounds find a comfortable and welcoming home to explore what it means to practice a living and vibrant Judaism. Hebrew is thoughtfully woven throughout the day and I feel confident that your child is going to come out of his/her Yavneh experience with a stronger connection to the language of our religion. Over the coming months, you’ll be hearing a lot more from us about logistics, programmatic enhancements, and our approach to Jewish life and practice – what continues to make Camp Yavneh one of the most amazing Jewish overnight camping experiences in North America. Please be sure to read our bi-weekly parent-only newsletter, Hakshivu. We are trying to prepare everyone (new and veteran) families for a great Yavneh summer. If you have questions or concerns, please feel free to connect with me or anyone in the winter office – we are here to help.